Today's #BookaDay is a hilarious schooltime version of the classic song, There Was an Old Lady Who Swallowed a Fly. 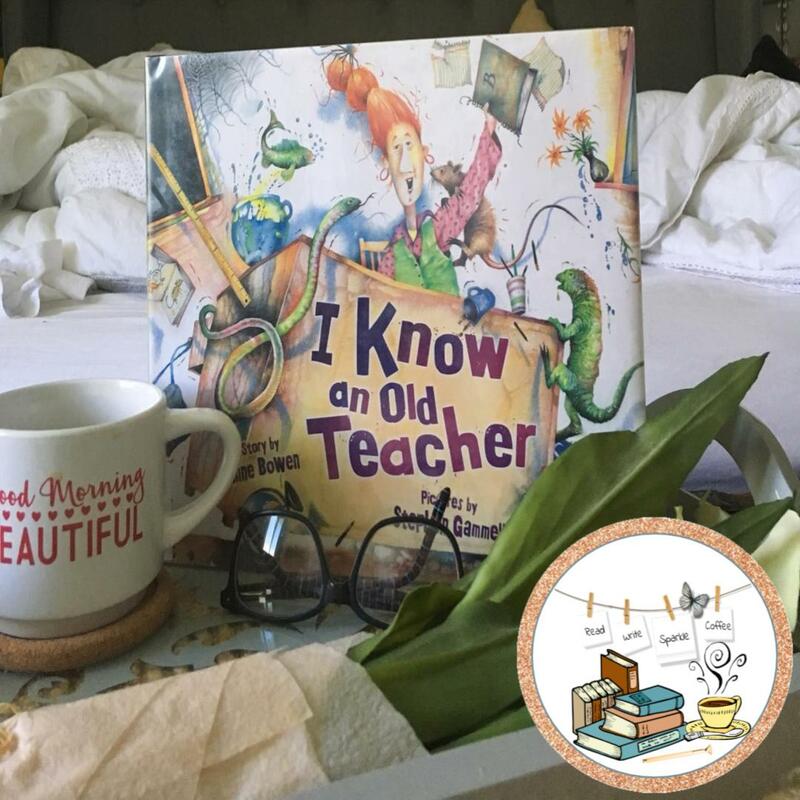 Writer, Anne Bowen is a retired elementary teacher with a wild imagination; writing a story of an Old Teacher who swallowed ALL of her classroom pets in the picture book, I Know an Old Teacher. 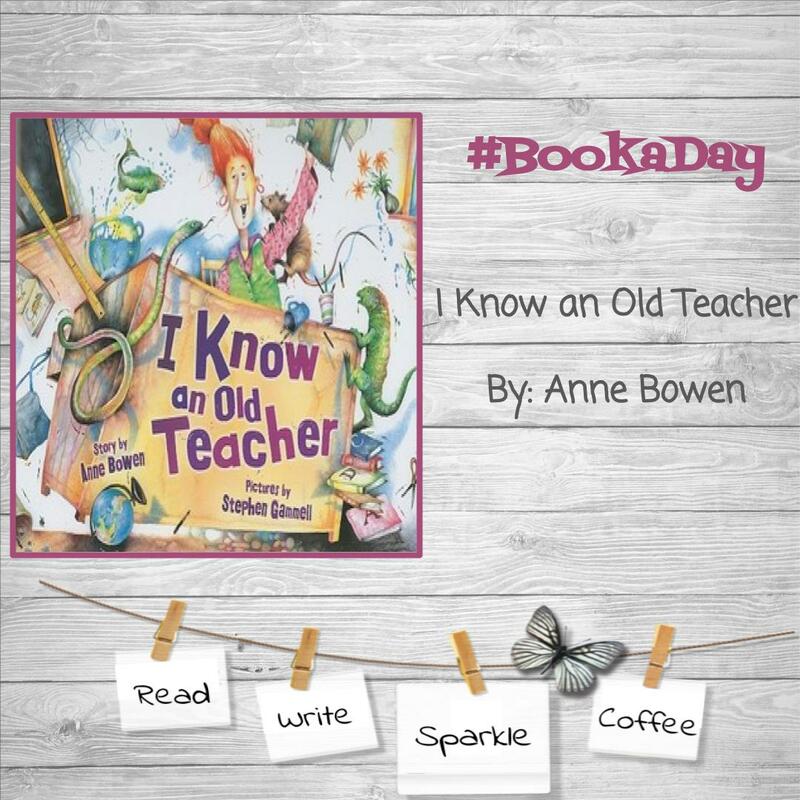 The inside book flap states that Mrs. Bowen never actually swallowed any of her classroom pets, even on the days that she was really hungry. 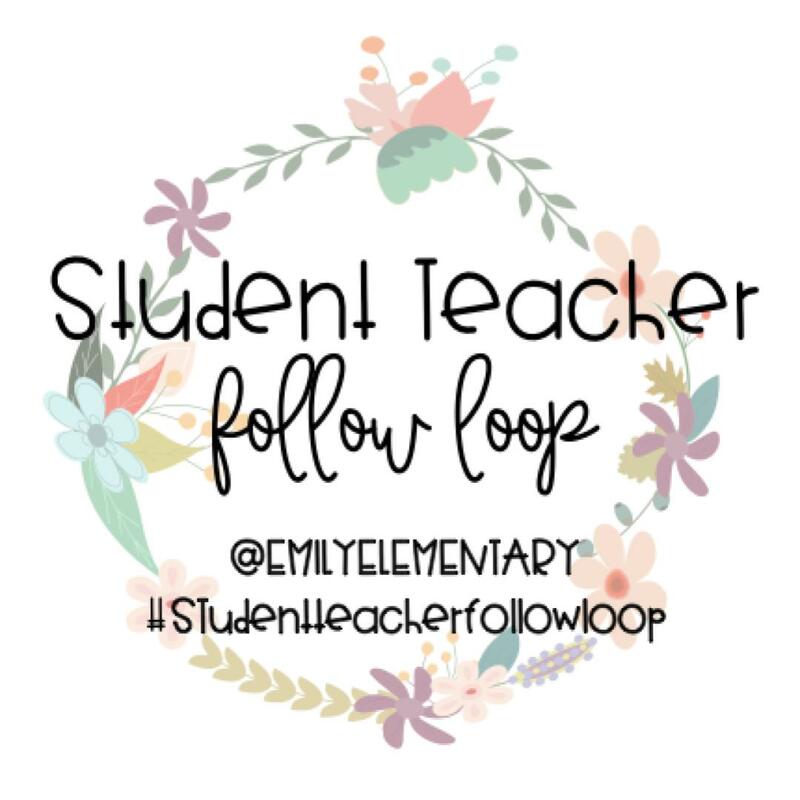 Students and teacher alike will squeal, giggle, and ewwww to the horrifying images of Miss. Bindley swallowing the pets one by one.. flea, spider, rat ....... and unfortunate others.